Hi! 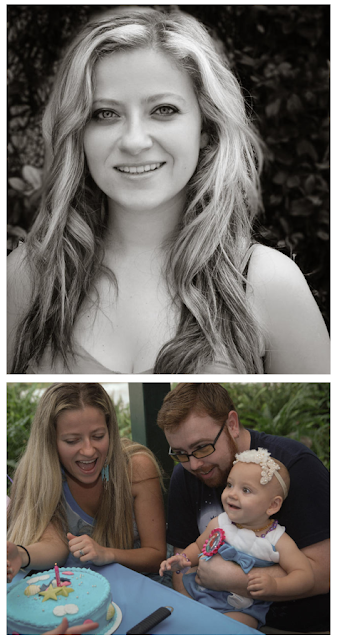 I'm Paulina, I'm a photographer in Boca Raton, FL photographing children, families, high school seniors and couples in south Florida, in the Palm Beaches. I want to forever be in the thankful spirit of Thanksgiving! I believe in this quote, "Enjoy the little things because one day you will look back and realize they were the big things." Moments pass us by way too quickly. Our kids grow up in the blink of the eye. It is such a blessing to be able to capture these moments with the click of a button. And there is nothing greater than to remember your love story the way it is now, forever. I am so thankful to be the mom of the most wonderful kid in the world. For a husband who is my best friend and biggest supporter, and a hilarious, clever gamer dude. For a loving family that are my greatest fans, and for wonderful friends who bring great meaning to the saying "it takes a village to raise a child." I am excited to be your photographer and help you capture the precious moments important to you. I make a mean beef stew! I love my kiddo more than anything!